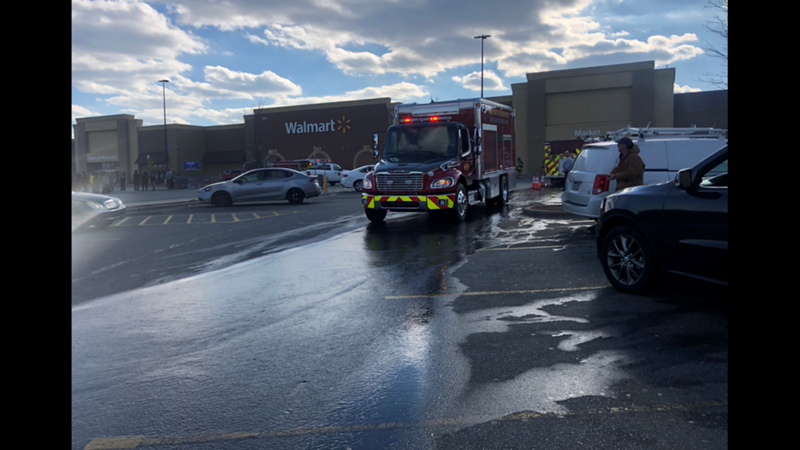 The fire started Monday just after 1:40 p.m. at the Walmart store on South Main Street in High Point. 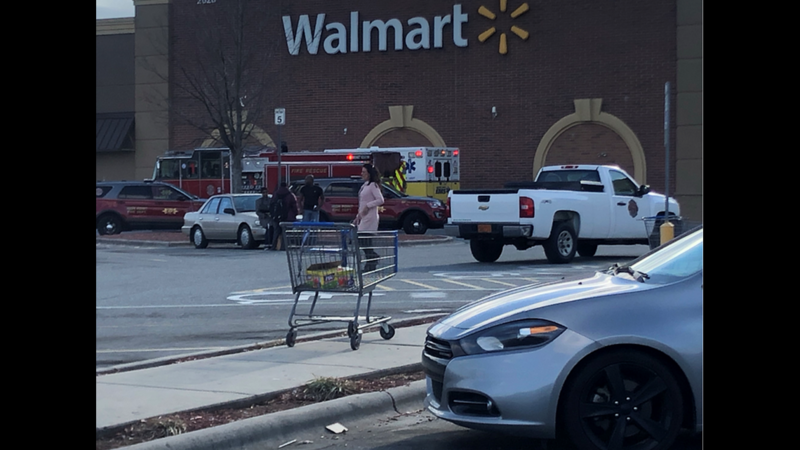 HIGH POINT, N.C. — Police say a shoplifting suspect intentionally set a fire in the men's clothing section at the South Main Street Walmart in High Point on Monday afternoon. Police arrested and charged Daniel K. Dailey, 26, with resist, delay and obstruct, larceny, and arson. Police say Daniel Dailey is accused of starting a fire inside the South Main Street Walmart in High Point. 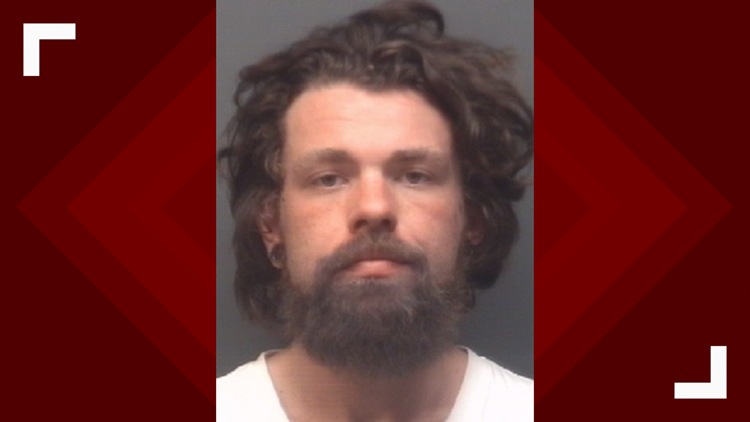 Officers were dispatched to the store for a shoplifting in progress shortly before 1:30 p.m. Police say Dailey tried to run from them, but was apprehended a short time later. At the same time, High Point Fire Department was being called the scene due to a fire in the men's section. Jennifer Herndon saw the whole thing. 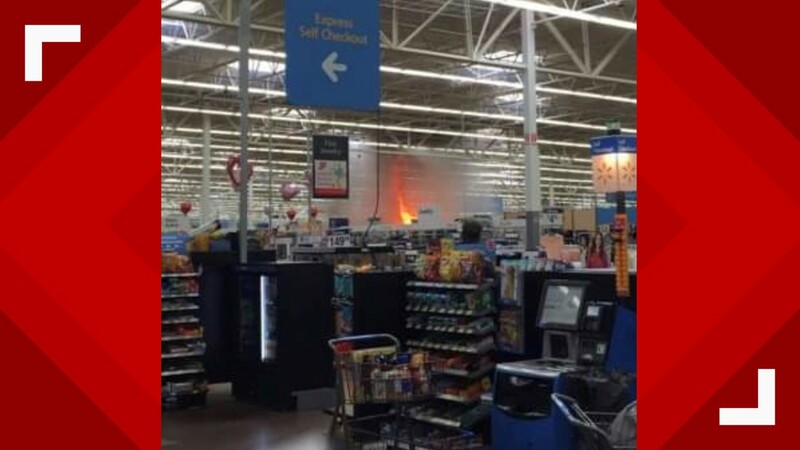 "When I got up and actually walked up I saw big like five feet flames shooting up to the ceiling of Walmart." The fire alarms and sprinklers went off, and that's when Herndon says everyone ran. "I was panicking to like get my stuff and get out of there," Herndon said. "I had to step aside to let people run out the store because I was not about to get trampled on." The store could be closed for a while as crews clean up and throw out food due to significant smoke damage. Fans are being used to get the smoke out of the store. 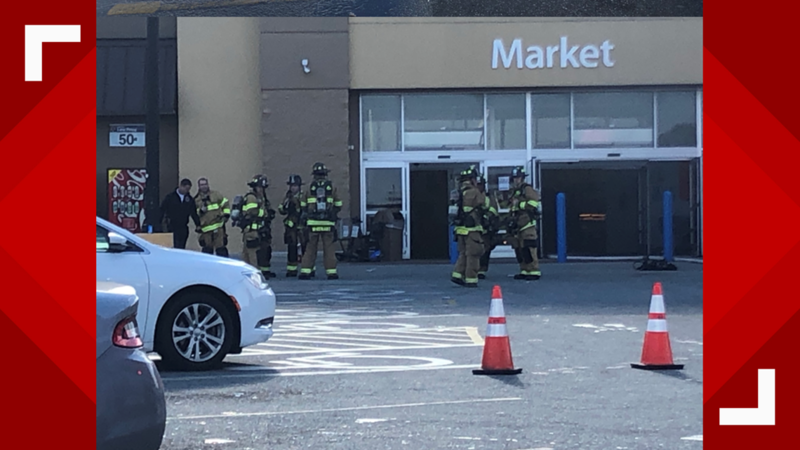 Fire officials say the Guilford County Health Department will be inspecting the store, testing the food products for smoke damage. Officials say a significant amount of food and goods will likely be thrown out.